Learn technical skills through digital and classroom training designed by AWS experts. 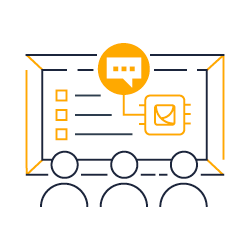 APN Partners receive a 20% discount on AWS-delivered public training classes. 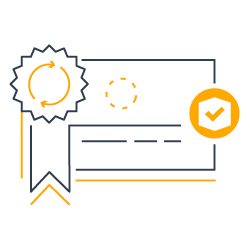 Whether your role is business or technical, use the APN Partner Learning Paths to get skilled on AWS. Follow the paths below learn about all the partner training courses available for your role. resources to prepare for exams. Ready to enroll in training or register for an exam? Not an AWS Partner? 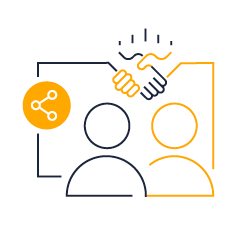 Join the AWS Partner Network now.